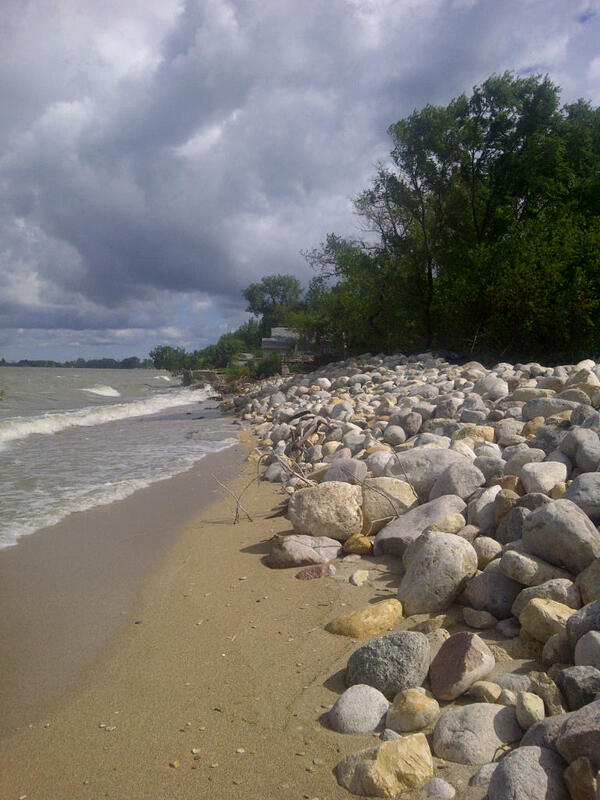 -$250,000 Shoreline Protection project, Twin Lakes Beach MB. 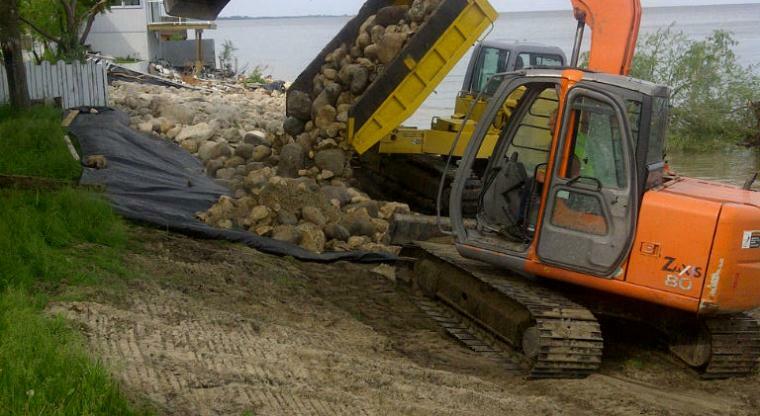 -$700,000 Shoreline Protection project , Oak Lake MB. -$1,200,000 Earth Dike Construction project, Portage Diversion and the Assiniboine River Dikes, Portage La Prairie MB. - Ongoing Flowline Installation, Oilfield Mat Moving, Lease Building, and Reclamation projects in Southwestern MB. and Southeastern SK.